Bitter? Table for one! Bitter??? Go ahead – make it a table for two cause I am damn sure I’m not alone. Damn you iHop!!! Get thee behind me!!! I have no fear – for thou art with me….”Thou” being a stiff cup of coffee and an EAS Vanilla Protein shake for breakfast! 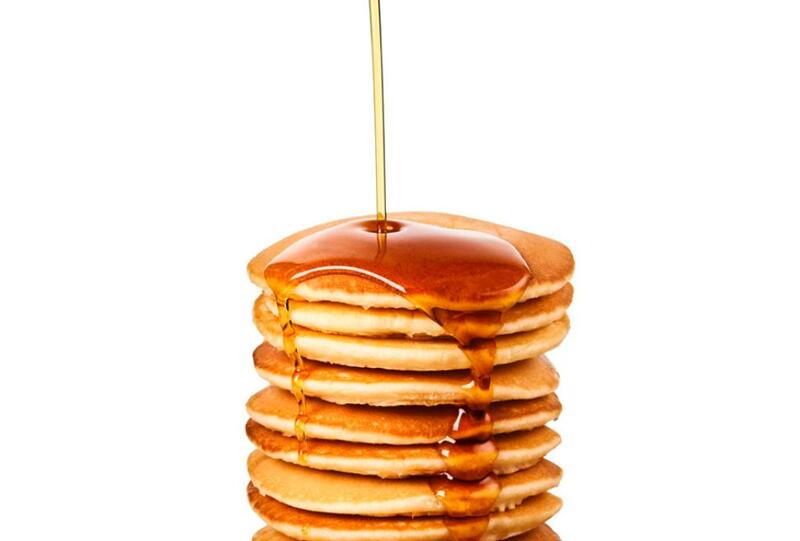 All you can eat free pancakes…..Ha! I laugh in the face of your monstrous stack! I love each and every one of you…even if you show up drenched in creamy butter and gads of sweet syrup!